Why Maradona Might Not Be The Best Footballer In The World? The 20th Century has seen many fantastic players who have startled us with their unique techniques and determination to play the game! If I tell you that Diego Maradona might not be one of the best players in the world, many of you would get offended! But let's find out why he can't be considered as one of the kind? Read the article to find out the real reason behind it...! 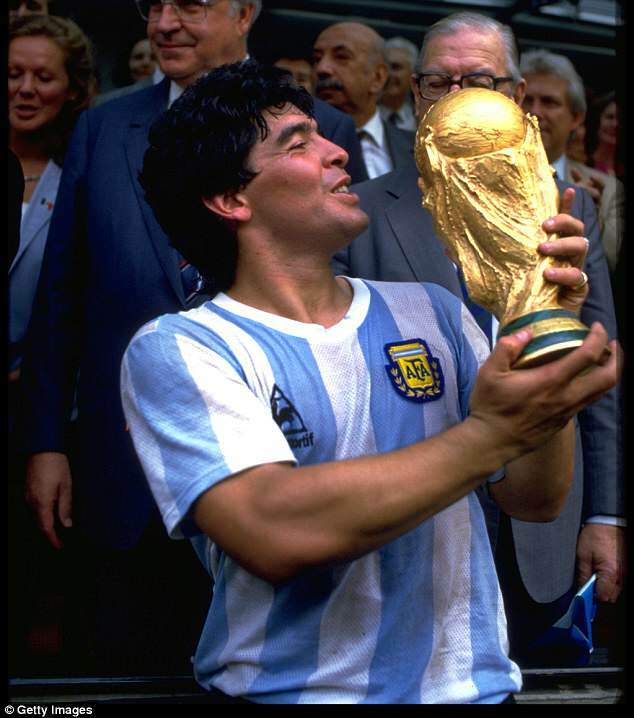 Diego Maradona Known As One Of The Best Players Of All Time! Diego Maradona is considered no less than a legend on the field. He was a superstar of the club Napoli and the iconic win of World Cup 1986 lauded him with a lot of praises than any of the Footballer has been deluged with. The 58 years old, “Hand of God” controversy is known to every of the super fan! But many of the players are creating some of the history chapters for the football world! So, who’s the best player in the world as of now? 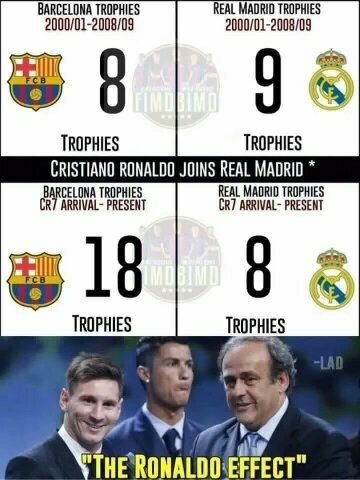 If you just search Messi V/s Ronaldo or just Messi & Ronaldo, hundreds of page on Google would be at your altar! Many of them have been debating upon this topic for a decade at least! Their ubiquity of playing around on the field has startled many of the legends of the football history! The world’s greatest player of this generation. But who is the best? Let’s look over the stats and various factor that fuse to their “best player” factor. You know that Messi’s short height has given him the advantage of dodging the opponents flawlessly while Ronaldo’s solo run on the wide sides can’t be compared! The image says it all and you don’t have to debate on it! Because these are the facts. We also know that Messi’s passing abilities are far more efficient. While Ronaldo’s long shooting range can’t be paralleled by any one of the players! The two forward players are always ready to kick the ball and butts of goalkeeper! According to statistics, Ronaldo has much better conversion rates of penalties and scored more penalties than Messi. So, here’s the clear winner is Christiano Ronaldo. At the end of the day, the awards define you and your capability as a player! 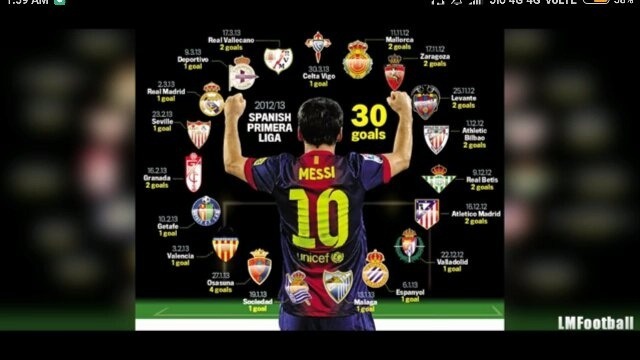 Lionel Messi has scored consecutively in 21 La Liga games! He has been in the top 3 list for 10 years and won 5 ball d’ors [Ronaldo also has the same]. They have won four golden boots. Ronaldo might speak better English but Messi plays better football. Well, I don’t want to jot down the opinions, the world does! 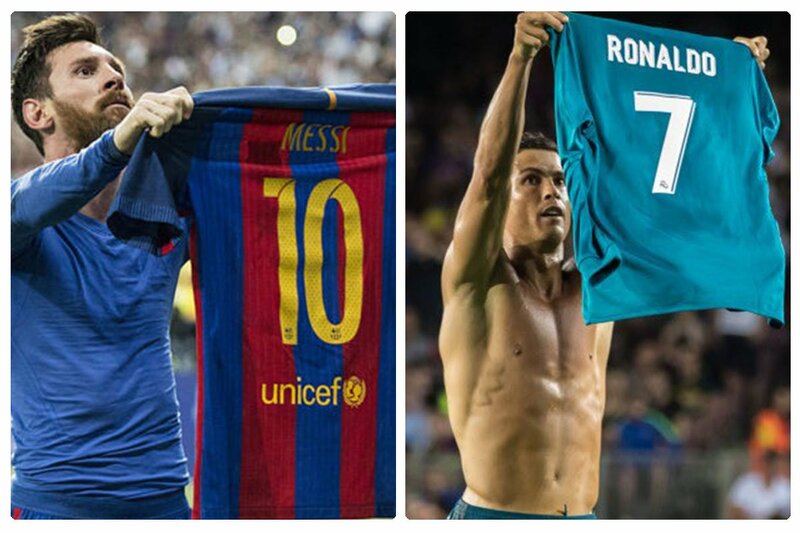 Until the year 2018, Messi is considered as the best player or better player than Ronaldo! Please, comment your views in the comment box! Kanye’s Secret Plastic Surgery Details Exposed! !